AMAC advocates for a bipartisan compromise, “The Social Security Guarantee Act,” taking selected portions of bills introduced by Rep. Johnson (R-TX) and Rep. Larson (D-CT) and merging them with the Association’s own well researched ideas. 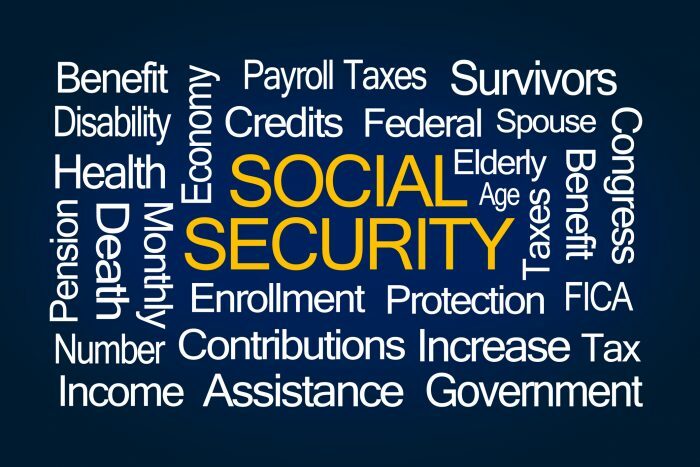 AMAC is resolute in its mission that Social Security be preserved and modernized and has gotten the attention of lawmakers in DC, meeting with a great many congressional offices and their legislative staffs over the past several years. Read AMAC’s plan here.